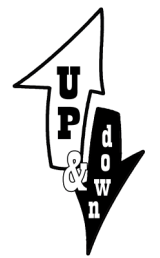 DOWNLOAD - Home of Up & Down Theatre Company. Download MAKE AMERICA GREAT AGAIN! Make your playlist great, again.